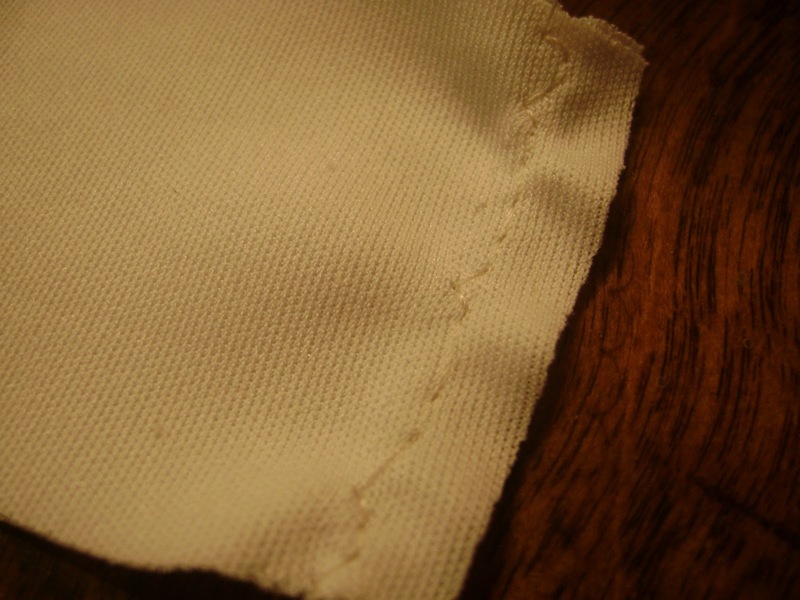 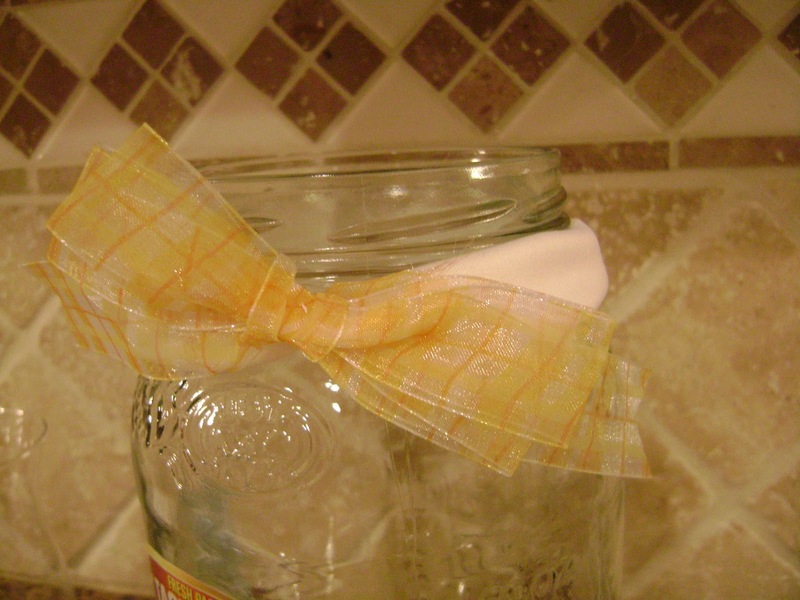 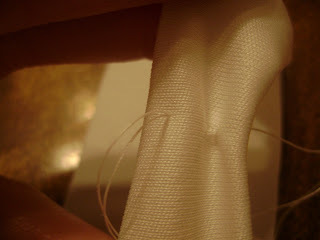 All you need is stretchy fabric, ribbon of your choice, thread, needle andscissors. (I did use my machine to speed things up a bit). 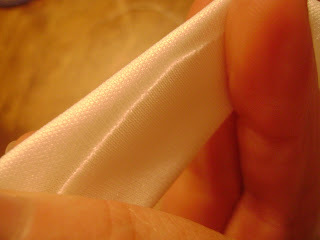 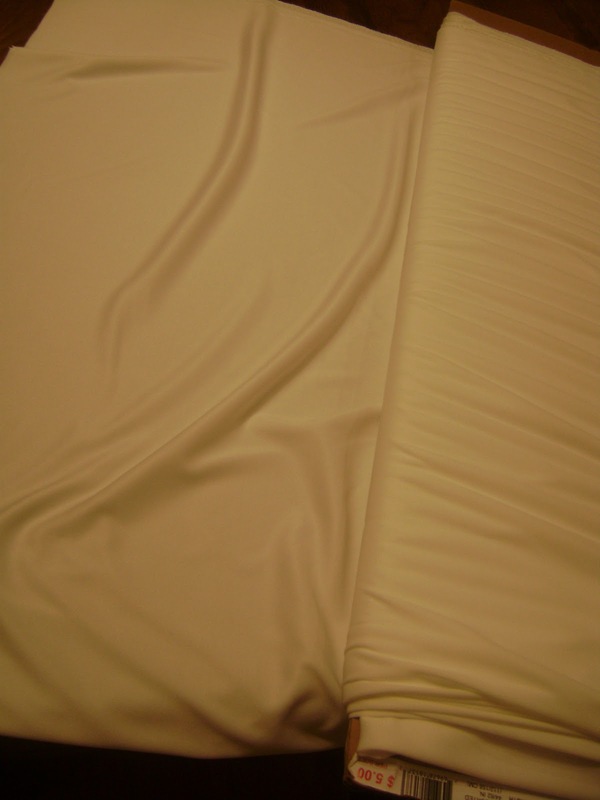 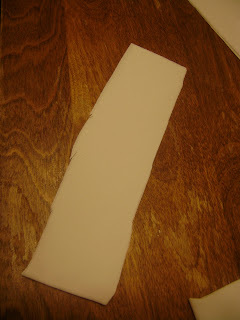 This bolt of fabric was FIVE DOLLARS at Wal-mart one day, so I got 2 bolts; white and pink. 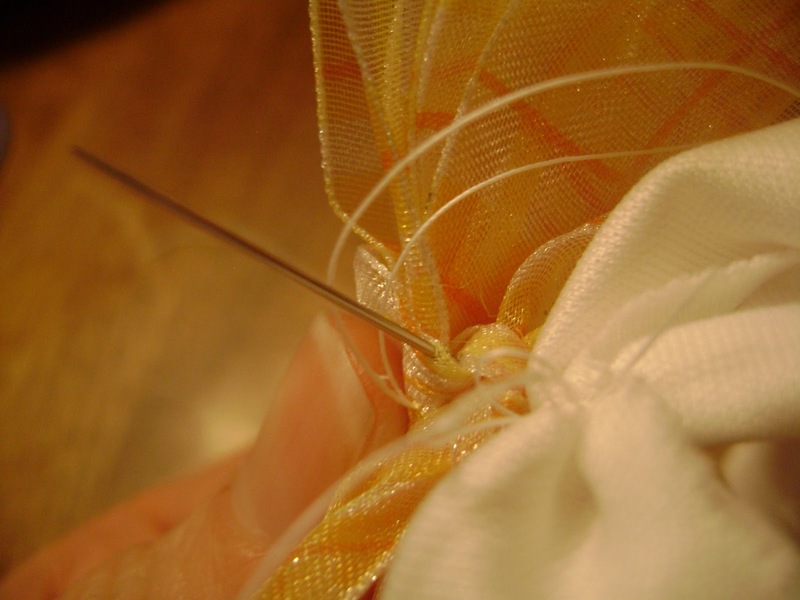 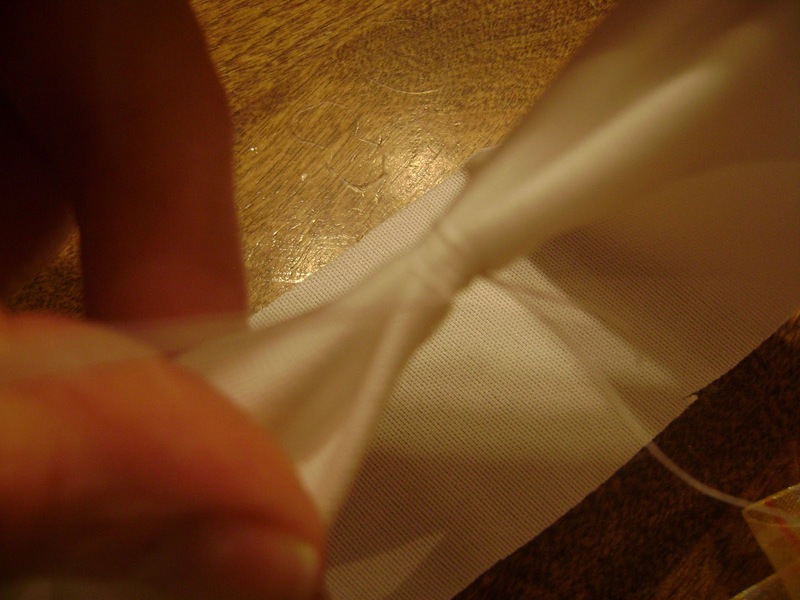 wrap thread around and secure with a stitch and knot it. sew on bow or flower and Voila!